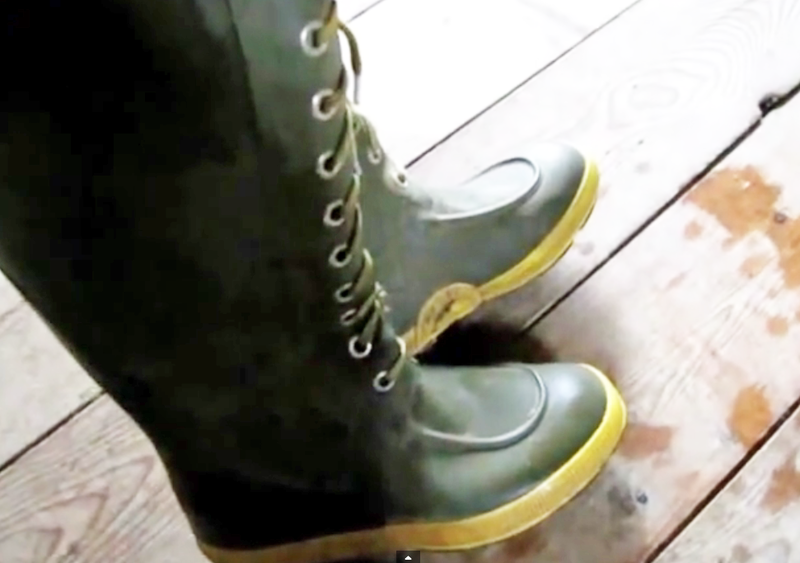 Joe rubbers from Loblaws and my initial thoughts about the two pairs of Superlites from Muck Boots Outlet ...what a combo of super-cool waterproof boots! I will further review the Superlites when I wear them the winter. They look like they will be fab in our snowy weather....so stay tuned. Great reviews - thanks! 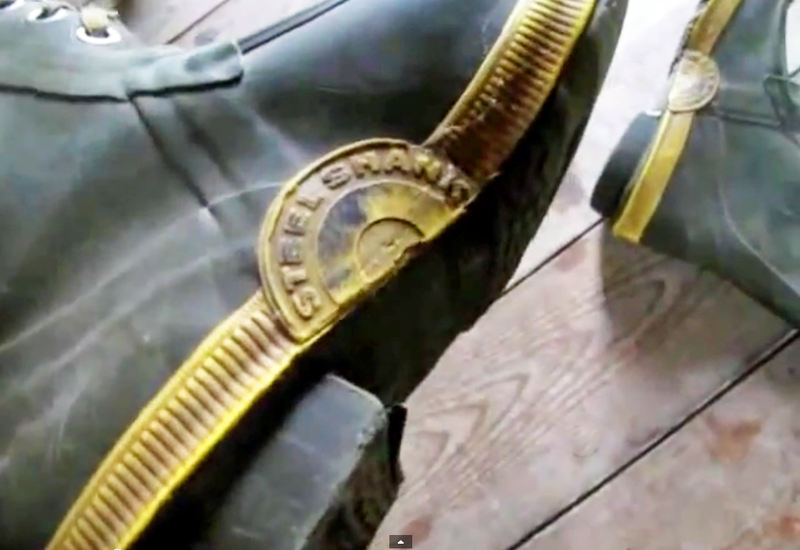 I am searching and searching for winter boots, that are waterproof, lined with a thicker lining for warmth - NOT just at the top and outside, but inside as well where the foot sinks in, - also that have an easy way to get on/off without having to sit and are flexible in the foot movement and ankle (not stiff or pinchy). Most reviews don't show DEEP inside the boot - so this is helpful.